We’re all victims of ageing; it’s something that just comes with time. However, there are many ways you can prevent or stop this process in its tracks. From the pollution in the air to the natural process of getting older, we could all use a bit of help in the skincare department. No matter what your skin type may be, there’s a treatment that will best suit you and your needs. 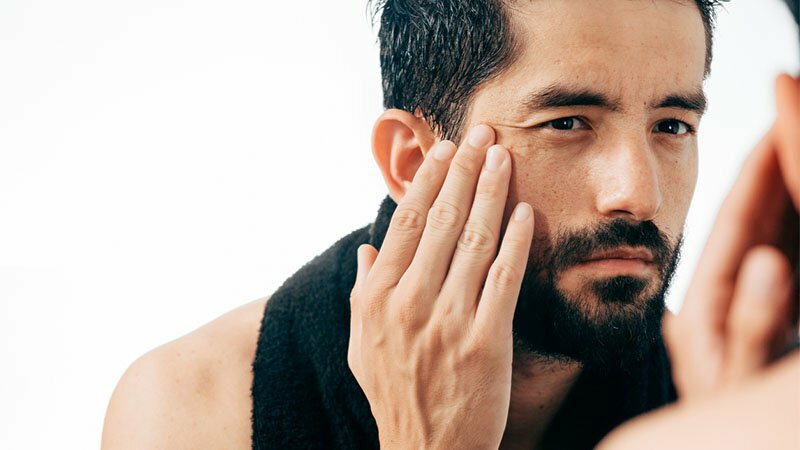 Whether you wish to reverse the signs of fine lines or diminish dark spots, these are the best anti-wrinkle moisturisers and serums for men. Sufferers of adult acne, rejoice. 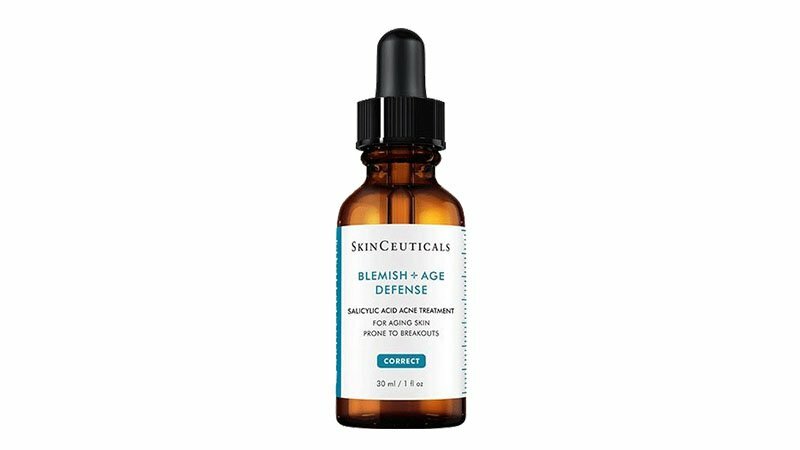 This SkinCeuticals Blemish + Age Defense is here to reduce the formation of pimples and redness. The combination of 2% dioic acid, optimal alpha and beta-hydroxy acid helps balance blotchiness, unclogging pores and diminishing signs of wrinkles, all at once. Ideal for ageing skin that’s prone to blemishes, this serum will help your complexion breathe and look its best. 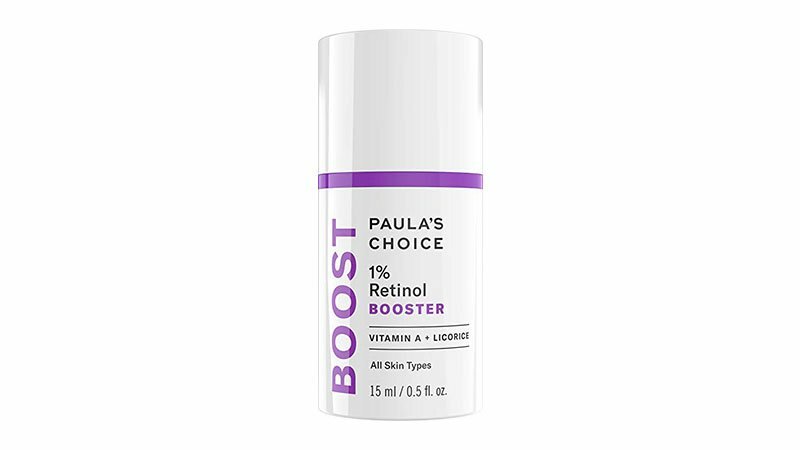 Maintain a healthy glow in your complexion with Paula’s Choice 1% Retinol Booster. 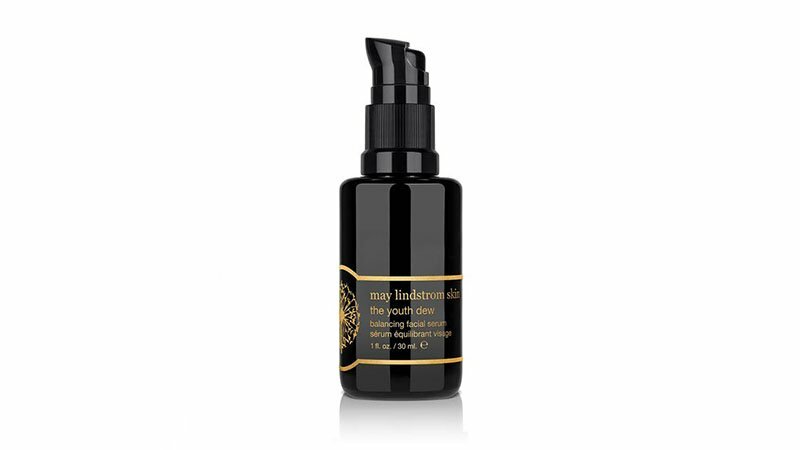 This lightweight serum is ideal for all skin types and helps reduce bumps, redness and stop the ageing process. With Vitamin A in its ingredients, this gold-standard treatment will help minimise pores and the appearance of fine lines, creating a radiance that will make others turn heads. Once you’ve discovered The Ordinary, you’ll never go back. Give yourself a healthy glow with the help of hyaluronic acid, which can be found naturally in the epidermis. 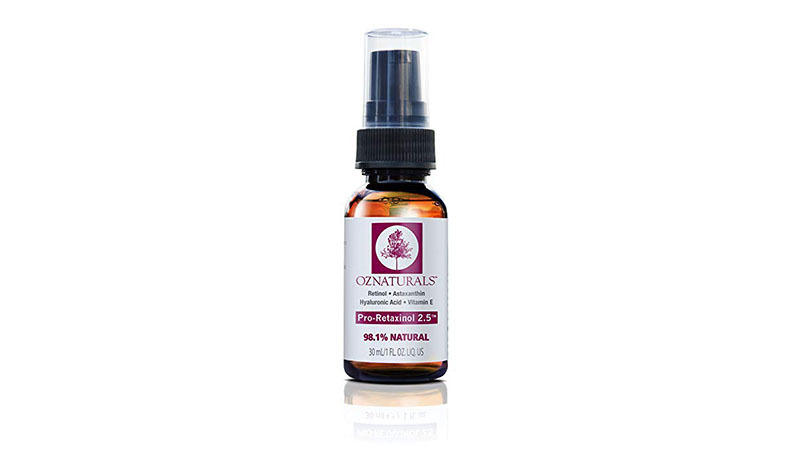 With B5 in its ingredients, this serum promotes hydration and plumps skin without causing harm to the surface. Apply a few drops of this product twice a day before creams to see an improvement to your appearance. Minimise the appearance of fine lines and wrinkles using PCA Skin’s ExLinea serum. With hyaluronic acid and peptides, this treatment reduces signs of maturation while continually moisturising your face. Complete with Vitamin E and rice bran wax, your complexion will be left with a smooth finish, stopping premature ageing in its tracks. This product is best suited for use around your eyes, forehead and lips and is suitable for all skin types. 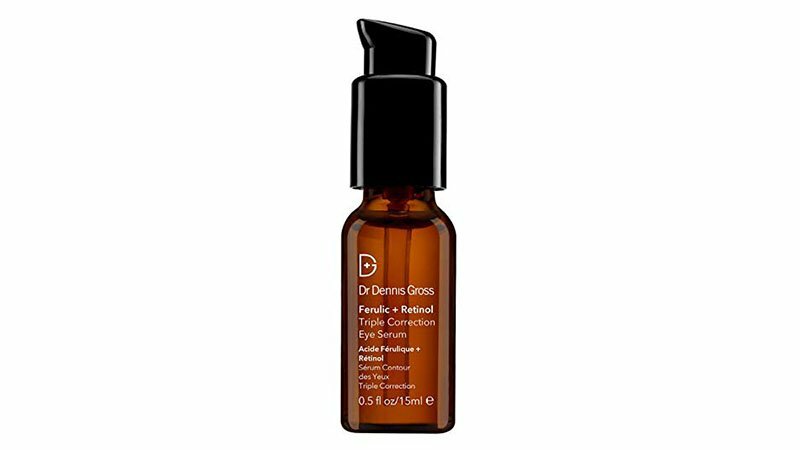 Target puffiness, wrinkles and dark circles all at once with the help of Dr. Denis Gross. 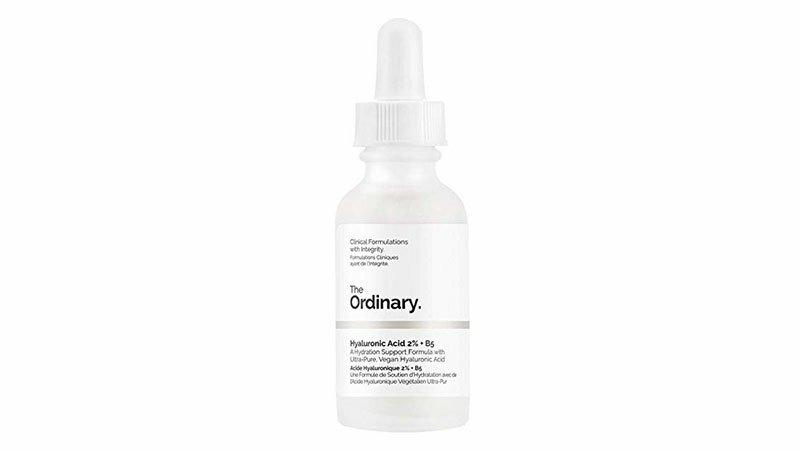 This effective serum has a potent combination of antioxidants ferulic acid and retinol, reducing visible signs of ageing and restoring firmness in your skin. Best suited for use around your eyes, this treatment aids in creating a smooth surface and gives you a refreshed and rested look. Find the balance that your complexion craves with Comsedica’s serum. 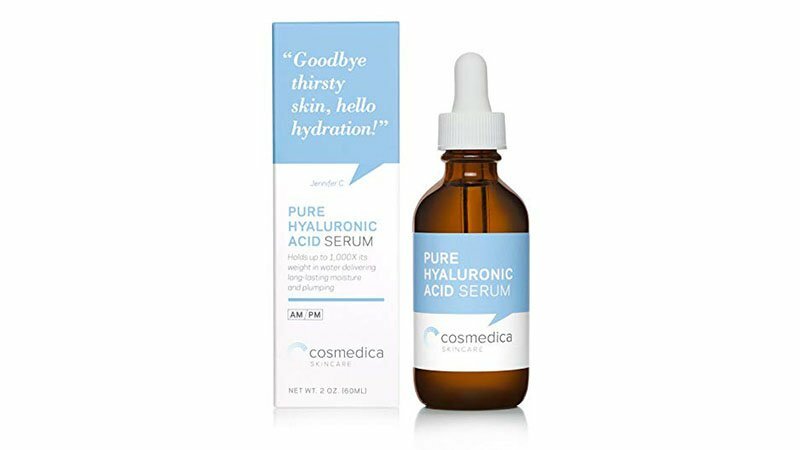 With active ingredients of pure hyaluronic acid, you’ll be able to see a visible reduction of wrinkles and fine lines. This product is gentle, yet effective and is perfect for sensitive skin as it restores hydration without damaging its surface. Your face will embrace a dewy, natural finish without appearing oily, feeling hydrated and refreshed. What more could you need? Combat dryness, ageing, breakouts and pollution damage all with one treatment. This moisturiser is made to keep the outdoor nasties at bay and let your skin breathe, all while reducing the visible signs of wrinkles and fine lines. 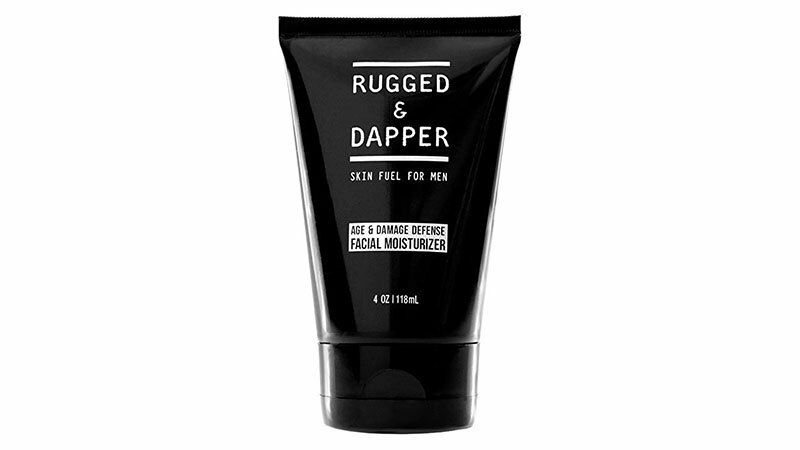 Formulated especially for men this product will leave you with a clean and firm complexion with a shine-free finish; it also doubles as an after-shave balm, so you can start your day looking and feeling your best. Keep your skin looking bright and youthful using OzNaturals’ serum. 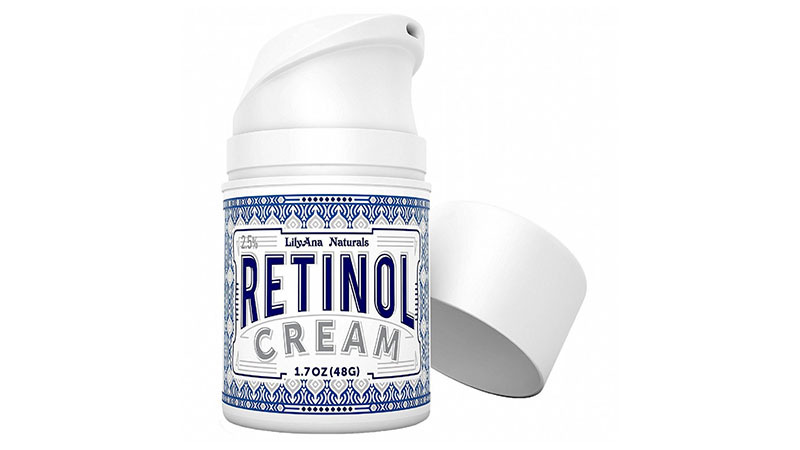 With a blend of Retinol, Vitamin E, Astaxanthin, and hyaluronic acid, this treatment is gentle enough to use daily and helps fight the signs of ageing. This product can significantly improve the appearance of hyperpigmentation, fine lines and wrinkles and suits most skin types. Get the skin you’ve always wanted with the Youth Dew. Hailed as the ultimate glow potion, this serum stops the ageing process and plumps your face, leaving a soft and youthful appearance. With naturall ingredients like rosehip, avocado and pomegranate oil, this youth-boosting skincare will help prevent the signs of fine lines and wrinkles. Apply this treatment twice daily to a wet face immediately after cleansing. The results will leave you speechless! 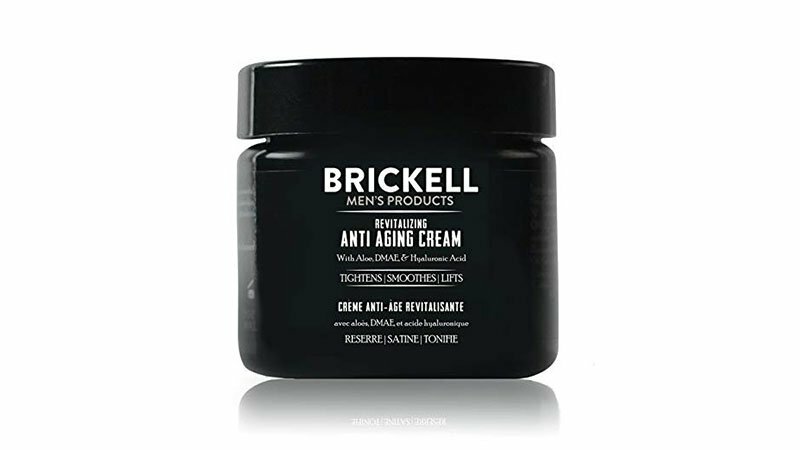 Made for men of all ages, this cream aims to eliminate the early signs of wrinkles. Firming, smoothing and tightening, you can reverse crows feet and fine lines as soon as they appear with the help of organic ingredients such as hyaluronic acid and green tea. For best results, apply a dime-sized amount on your face every day around the eyes and forehead after cleansing. 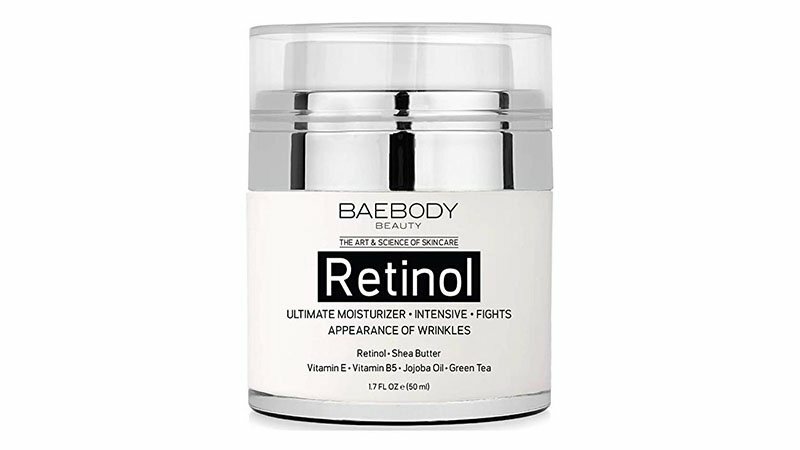 Face the day with BaeBody’s retinol moisturiser. Made to fight the appearance of wrinkles this cream is a unique blend of ingredients such as hyaluronic acid, retinol, vitamin E and vitamin B5. Stop the visible signs of ageing in its tracks with this skincare treatment; lightweight and brightening, you’ll be hard pressed finding something as effective as this. Remove sun spots, signs of ageing and return your skin to its former glory with LilyAna Natural moisturiser. Unlike other creams, this won’t harm your skin or dry it out, thanks to its natural and hydrating ingredients. Leaving no oily residue behind, this miracle worker is set to keep you looking and feeling your best without clogging your pores or causing breakouts. Apply the treatment morning and night, but if you have dry or sensitive skin, try alternating days. After using this, people will be asking for all of your secrets!